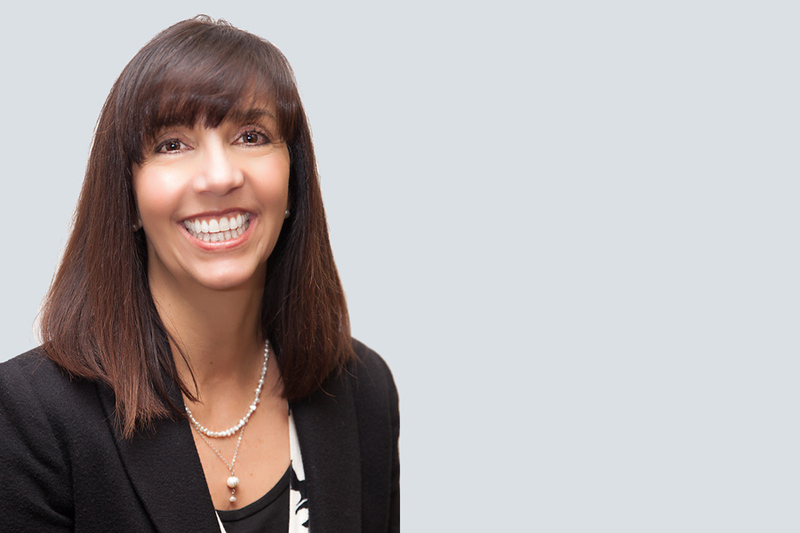 Ms. Korinek is a highly accomplished Chief Financial Officer with over 30 years of experience leading the financial success of government contracting firms. She currently directs and oversees the financial function of LS Gallegos & Associates Inc., where she leverages her knowledge of system conversions, process improvement, and financial management. Her talents have earned her respect and accolades from industry leading executives and audit firm personnel. Ms. Korinek’s expertise includes relationship building, process improvement, creating value, strategic planning, and mitigating organizational risk. Lorraine earned her Bachelor of Science Degree in Finance from the University of Wyoming.